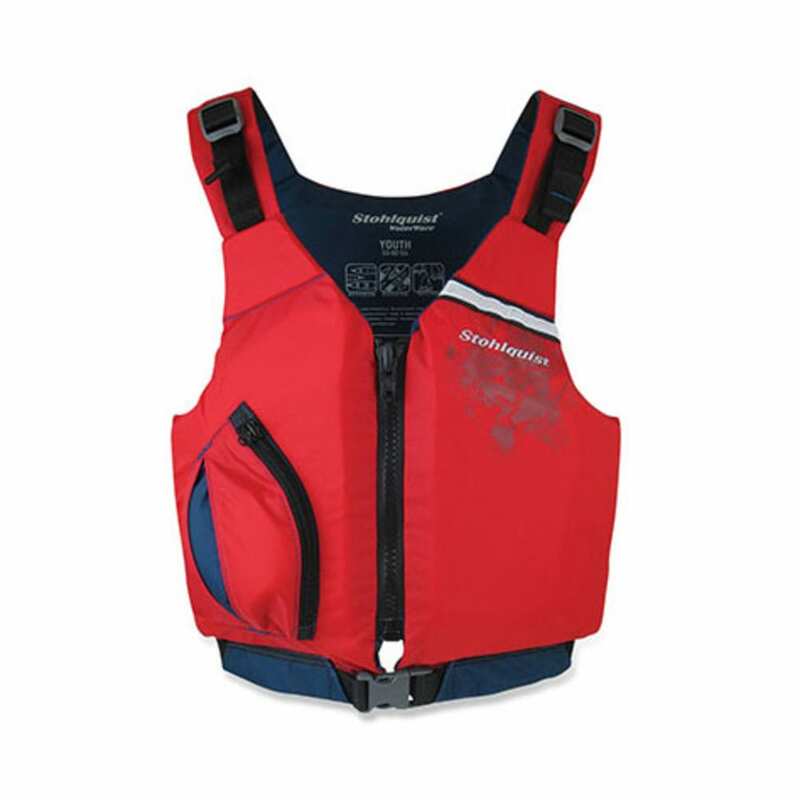 Delivering the essentials to kids who aren't quite big enough for an adult PFD, the Stohlquist Youth Escape Life Vest delivers comfort and safety. Type III PFD with sea-level buoyancy of 12 lb. 8 oz. For kids between 50-90 lb.